I hope you are in good spirits and staying on track with your New Years resolutions. For me, my resolutions include both writing goals and business goals. My writing goal is to finally finish my book that I’ve been working on for over a year. Professionally, my goals include being quoted as an expert in more publications and to get a few paid speaking gigs. 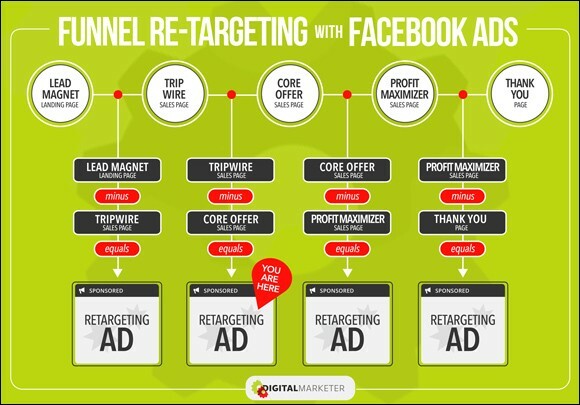 In my next series of blog posts, I will take you through my process of creating Facebook Ads that convert. Each post will build on the last so that in the end you’ll have a framework for creating a low-cost, high-conversion ad to help you sell more books. Every day over a billion people check their newsfeed on Facebook. 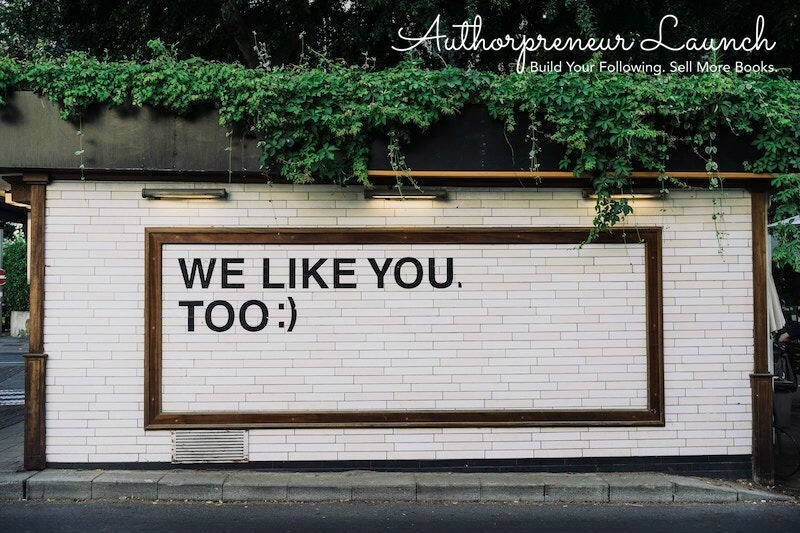 This obviously makes it a great platform for an authorpreneur to connect and engage with their audience, while organically expanding their target market via likes and shares. 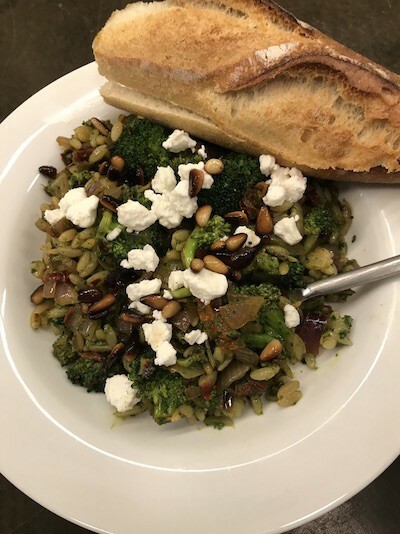 Facebook also offers a great way to market your business to potential readers via the use of Facebook Ads, a low-cost and efficient way to connect with people who are interested in what you have to offer. Over the next few months, we will be providing a step-by-step guide on how to successfully use Facebook to your advantage, hone in on your Facebook advertising skills, and build your sphere of influence via the current most popular social media platform. Because of how much information Facebook is able to garner when it comes to the demographics of every user, its advertising program is one of the best out there in terms of targeted marketing. With the options of running a campaign on a per-impression or per-click basis, it is possible to spend as little as $0.01 per like or click, and convert these clicks into sales. For an authorpreneur, this is an essential marketing aid: a low-cost advertising plan that can really boost sales as well as grow your market. In order to benefit from these conversions, it is important to study the program effectively, and to laser target your market. In practice, this means you need to collect as much data as possible on your market, and then optimize your ads so that they are reaching the right audience. If you are familiar with Facebook then you must notice all the different types of ads popping up on your newsfeed. You may not actually have even realized that some of these posts were in fact ads at all! 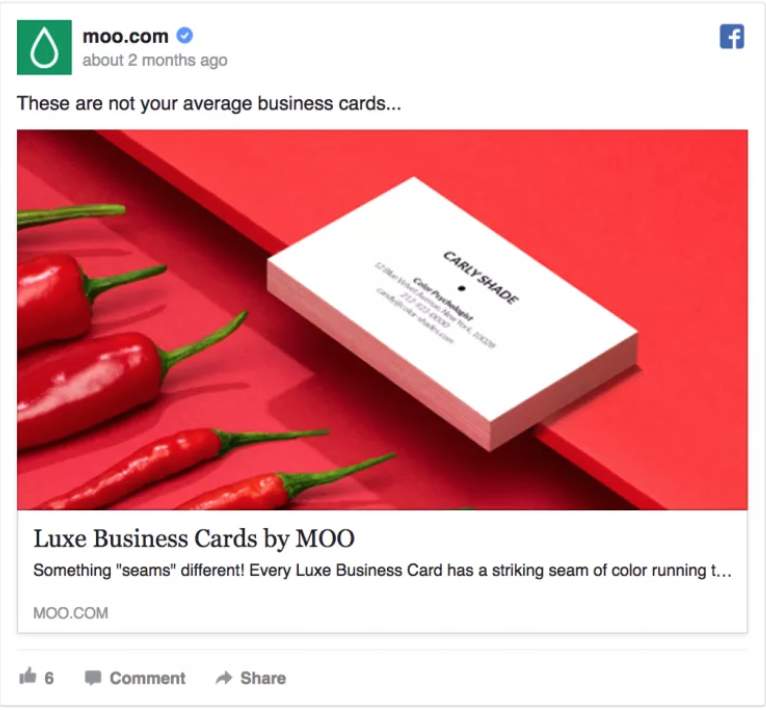 Depending on your end game, marketing plan, and needs, Facebook allows you to configure your ad or “sponsored post” in precisely such a way so that you’ll meet your overall objective. Social media marketing strategies like this are great for authorpreneurs as you do not need to use much capital to expand your reach, and if you research and optimize your ads correctly, you can grow your fan base exponentially. You can use Facebook Ads to promote your business through a page, to market a new publication, even kick off a competition. This advertising tool is very flexible, and you can run each ad for as long or as short a time as you like. Before you start it is important to make sure you know what your objective is. Decide whether you are looking to sell more books, increase signups for your email list, gain more fans, expand your reader base, or just promote your brand to a different market, and then optimize your ad based on what you are looking to gain from it. For example, you may have a book trailer or a promotional sneak peek, that you would like to share with your readers and beyond. Your end goal will be to grow your fan base and to start collecting pre-orders. The more pre-orders you get the better your Amazon ranking will be, so it’s really important to hit the right demographic with your ad. Facebook permits users to “like”, comment on, or hide ads that appear on their newsfeed, and also asks them why they don’t want to see it. This information then allows you to see why something isn’t working in the way that you want it to work, and tweak it accordingly. Most recently, you may have heard that Facebook is prioritizing person-to-person connections and depreciating page posts. Raise awareness of your business by using targeting ads towards a custom audience, getting referrals from existing fans, or by creating attractive posts that reach beyond your sphere of influence organically (if you engage your public your post will often appear in someone else’s timeline if they comment on it). Show your audience why they should be interested in your work by retargeting ads and also by answering comments on your ads or organic posts. This shows potential clients that you are listening to what they have to say and interested in their feedback. Provide incentives such as discounts, lead magnet content, or other promotions to push those who are still hovering further down the tunnel towards a conversion. Continue to engage your customers so they come back for more by running personalized campaigns based on past interests, offering up certain incentives such as early access to competitions or meet and greet access at a signing, and rewarding reviews with a special mention, for example. You may need to tweak your campaign at first to ensure that it really is laser targeted to engage as many people as possible, especially if you are on a tight budget. The great part about Facebook Ads is that you can stop them whenever you want, edit, and then rerun them for as long as you need to. Over the next weeks, we will really be targeting ways to help you maximize Facebook and use all of its perks to benefit your business as much as possible. 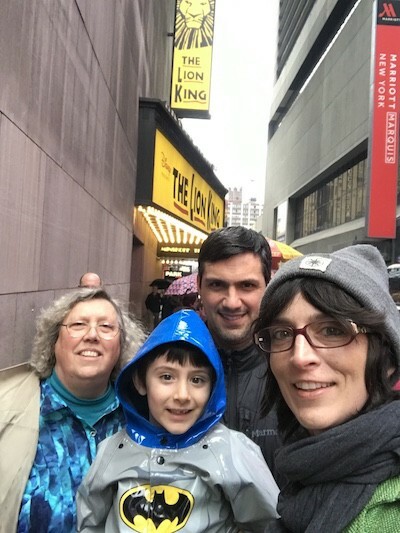 Photo of the Week: We saw The Lion King 🦁 👑on Broadway with my mother-in-law. It was the kiddo’s first show.